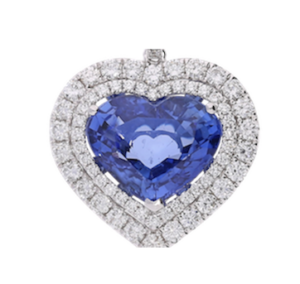 One of the great Miracles of Nature are fancy colored diamonds. Pink and blue diamonds are two of the rarest hues of fancy colored diamonds and truly one of earths greatest wonders.Stunning pink and blue diamonds are found underneath the crust of the earth after taking shape over the course of millions of years. 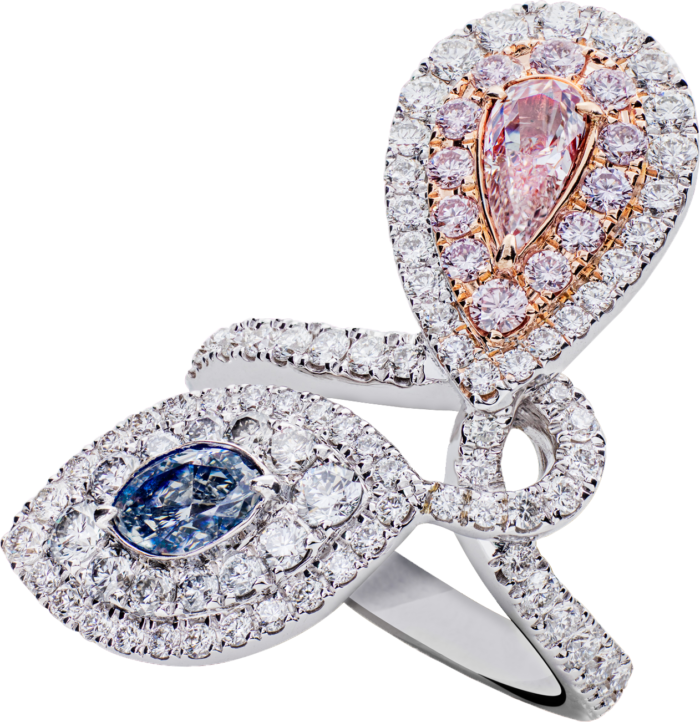 The “Blossom” ring centers a fancy blue diamond weighing 0.46 carats and a fancy pink diamond weighing 0.43 carats. The ring is framed with round-brilliant cut pink and white diamonds, accented with round-brilliant cut white diamonds, and set in 18k white and rose gold. 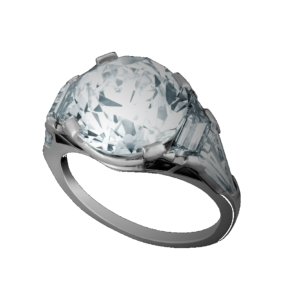 The “Blossom” ring is ingrained in nature and the design is inspired by flower petals that underline “Miracles of Nature”. This ring is an embodiment what inspires us at Gad & Co. 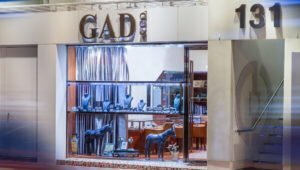 The idea that such beauty can be found in the greatest depths of our Mother Earth is what inspires us at Gad & Co. to source only the most exceptional stones for our clients. The diamonds are certified by GIA to be 0.46 carats, marquis cut, fancy grayish blue, VS1; 0.43 carats, pear-shape, fancy light pink, VS1.